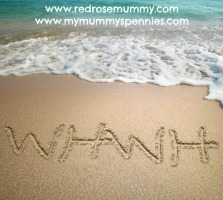 My Mummy's Pennies: Join me for #Mums4Tommys Twitter Party and Win! 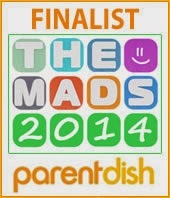 Join me for #Mums4Tommys Twitter Party and Win! Do you love a good Twitter Party? You know we do...and we’re excited to host a party about caring for your baby's skin and clothes. 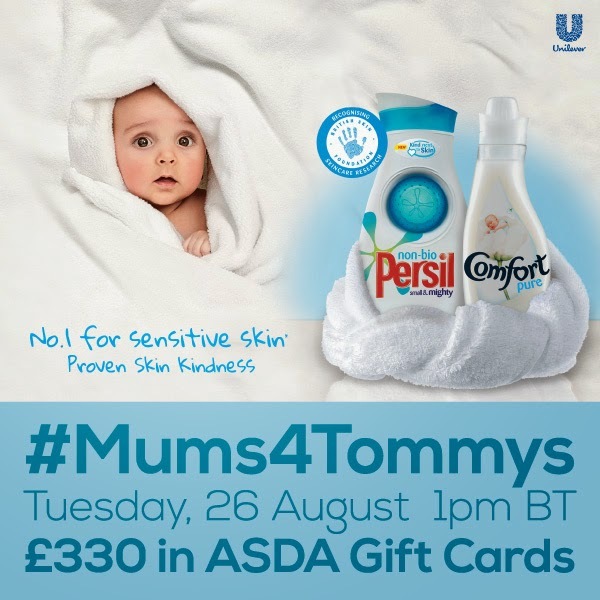 On Tuesday, 26th August at 1pm BST, please join us for the #Mums4Tommys Twitter Party where we’ll be discussing how to choose the best laundry detergent and fabric conditioner for your baby's clothes and skin, and giving you a chance to win prizes! Having suffered with sensitive skin all my life and now having two children who seen to have inherited this affliction, I am really conscious of what comes into contact with our our skin. I try to buy mainly organic cotton clothing these days which I find really makes a difference and there seems to be much less irritation. It's not just the materials that touch our skin that matter though, but also what we wash these fabrics in. 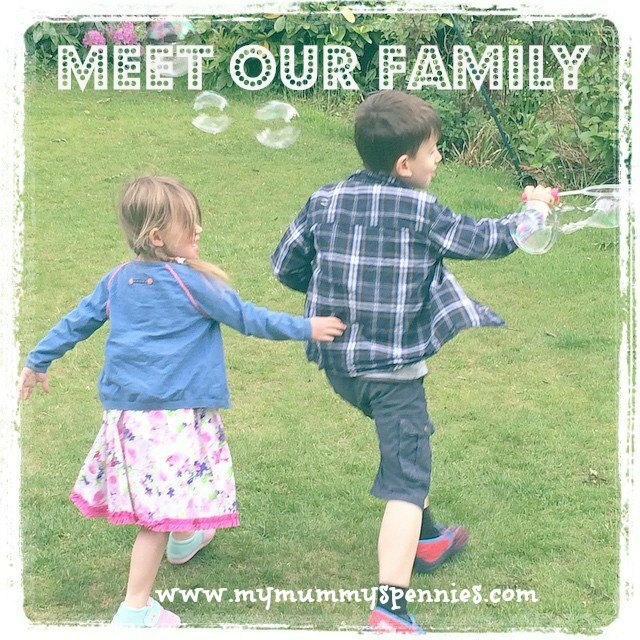 As well as wanting to protect the clothes that I buy and enable them to look fresh and new for longer, I want them to be soft and comfortable against my children's delicate skin. By washing with Persil Non Bio and Comfort Pure Fabric Softener I know that or family's skin will be protected from irritants and our clothes will be clean and soft. I'm delighted to be co-hosting #Mums4Tommys Twitter Party on SoFabChat supporting Tommy's baby charity. 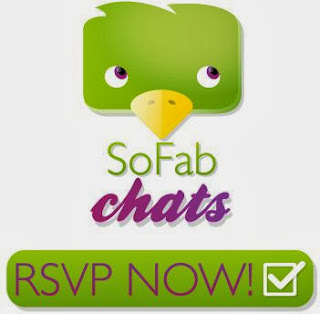 Join me and RSVP for the #Mums4Tommys Twitter Party on SoFabChats!